Not actively seek new work – Missouri law1 requires that you actively look for a new job in order to receive benefits. If you cannot prove that you have been job-searching, you risk having your benefits canceled. Turn down a suitable job – If you turn down a job without a good reason, you could be denied any further unemployment benefits. If you have a good reason—such as too-low wages or overly physically strenuous work—you may likely continue collecting unemployment. Not report income – If you find temporary or part-time work, you must report all of your income to the unemployment provider. 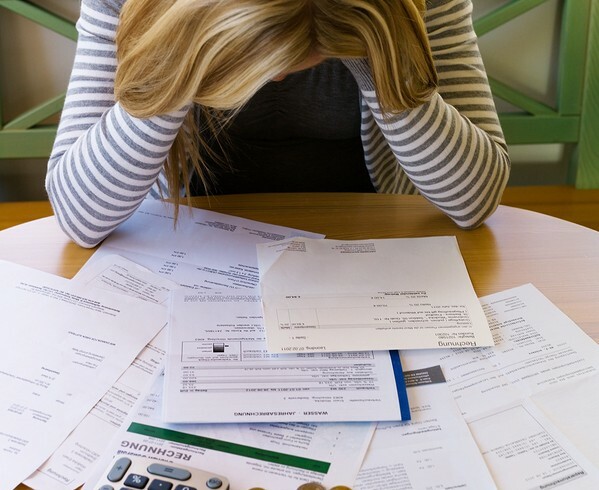 Not reporting income could result in allegations of unemployment fraud and loss of benefits. Have an illness that prevents you from working – In order to receive benefits, you must be looking for work and be able to accept an offered job. If you are too ill to accept a job or perform work, your unemployment benefits may end and you may have to look into receiving disability instead. Go on a long vacation – If you are on a long trip, you will also not be considered to be available for work and may risk losing your benefits. Even if you do everything right, you may likely face some legal roadblocks in your efforts to receive your deserved unemployment benefits. Having the assistance of a killer lawyer who understands the unemployment system and relevant laws and procedures can greatly increase your chances of receiving full benefits without complications. 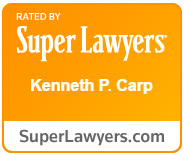 At the Law Offices of Kenneth P. Carp, we protect the rights of unemployed individuals and help them obtain adequate benefits so that they can continue to pay their bills until they find work. Call today for help at 636-947-3600.